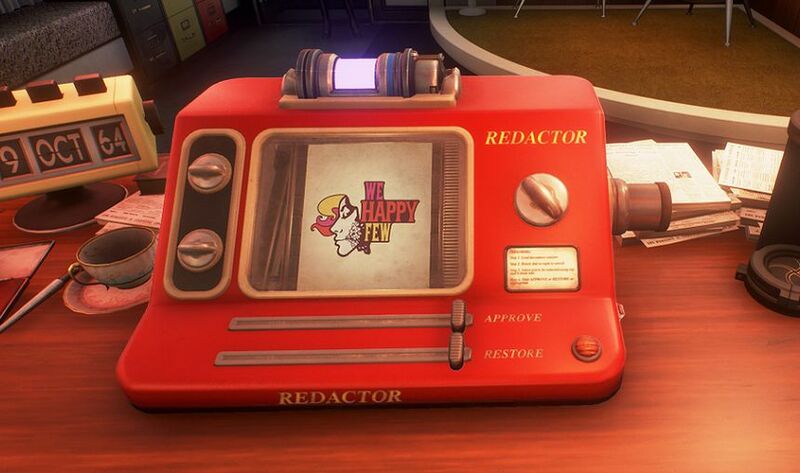 The Australian Classification Board refused to give We Happy Few an age classification back in May due to the game’s mechanics surrounding the use of the drug Joy. The judgement effectively banned the game’s sale in Australia. Compulsion Games appealed to the Australian Classification Review Board in hopes of getting an age rating for the game. Compulsion Games announced today they managed to successfully appeal the ruling and will be able to sell the game in Australia without any changes to the game. We Happy Few is now classified as R18+. This is great news for Compulsion Games, as they were prepared to offer refunds to Australian Kickstarter backers if Compulsion Games’ appeal failed. We Happy Few is currently in early access on Xbox One and Windows via Steam. The game will leave early access and launch in full on August 10, 2018 for PlayStation 4, Xbox One, and Windows.